The Hebrew Bible and the Christian Bible both contain works of semi-historical and prophetic nature. Together, they form the single most influential book (or set of books) in history. While their contents are more or less similar, they have certain differences that set them apart. This article will discuss those differences. The Hebrew Bible, or Tanakh, is the definitive collection of Jewish written texts. Most of these texts, or “books,” are written in Biblical Hebrew. Some books, however, have passages written in Biblical Aramaic. The word Tanakh is actually shorthand for the Hebrew Bible’s three main parts: the Torah (the Five Books of Moses), Nevi’im, (the books of the Prophets), and Ketuvim (which includes the Psalms and Proverbs). All in all, the Hebrew Bible has 24 books. The Christian Bible consists of the full text of the Hebrew Bible (known as the Old Testament) and writings based on the life and teachings of Jesus Christ and his apostles (known as the New Testament). 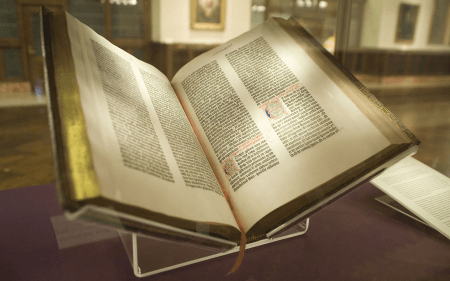 While the contents of the New Testament are consistent across the three major branches of Christianity, there are some variations in the content of the Old Testament. Also, the twelve minor prophets have their own books instead of being compiled into a single book. While the books of Ezra and Nehemiah are separated in the Catholic and Protestant Bibles, they form part of 2 Esdras in the Orthodox Bible. The Catholic Bible also includes seven additional books, known as the Deuterocanonical books. However, these are omitted in the Protestant Bible. The Catholic Bible has 73 books; the Protestant Bible has 66 books, and the Orthodox Bible has up to 81 books. 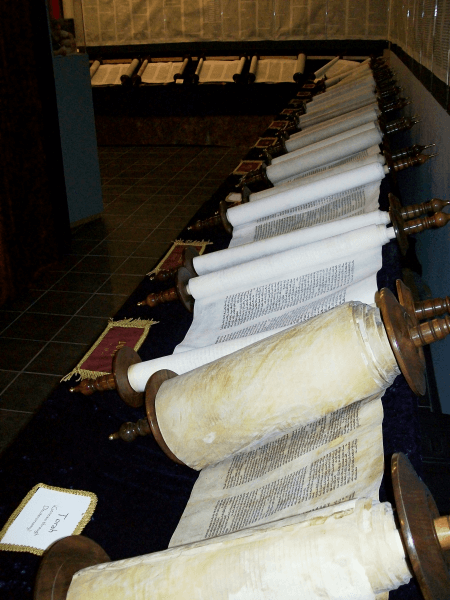 What are the differences between the Hebrew Bible and the Christian Bible? The main differences lie in their contents and the arrangement of the books. The Hebrew Bible consists of all texts that comprise what is known as the Old Testament. On the other hand, with some variations, the Christian Bible consists of the Old Testament and the New Testament, which is based on the life and teachings of Jesus Christ and his apostles. In the Hebrew Bible, the Twelve Minor Prophets are a single text. In contrast, the twelve minor prophets have their own books in the Christian Bible. In the Hebrew Bible, the books fall into three main sections: the Books of Moses, the Prophets, and the Writings. Meanwhile, the Christian Bible organizes the Old Testament books following the Greek translation of the Hebrew Bible: the Law, Historical Books, Wisdom Books, and the Prophets. The New Testament Books are further organized into the following: Gospels, Acts of the Apostles, Epistles, and the Book of Revelation. Because the Hebrew Bible includes only the Old Testament books and combines the books of Ezra and Nehemiah and the Twelve Minor Prophets, the total number of books is 24. As a result of the inclusion or exclusion of certain books in the Old Testament, the number of books in Christian Bibles can vary from 66 to 81, depending on denomination. Click on the video below to watch a documentary about the origins of the Hebrew Bible.